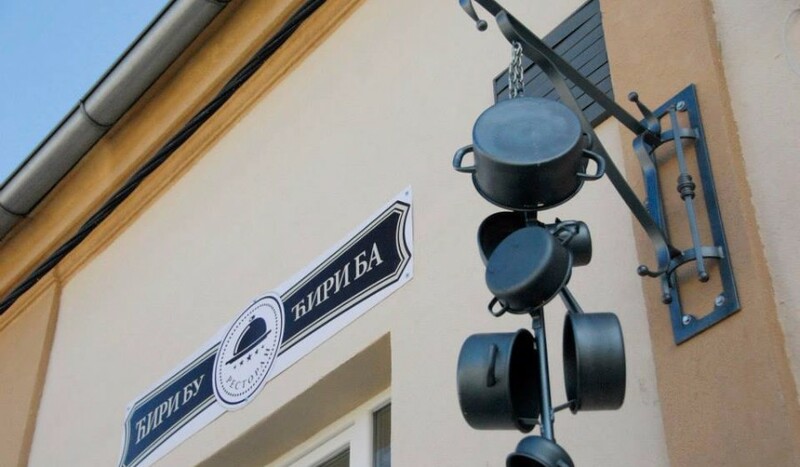 This restaurant brings the smell and taste of Vojvodina to the center of Zemun. Designed in style of Vojvodina messuage, it offers unforgettable gastronomic specialties. The restaurant does not only have a magic name, everything about it is unreal. Forgotten traditionally cooked meals are the stars of the menu. Bohemian life nearby the river Danube, tradition and perfection of taste make this restaurant a favourite one among gourmands.